MELBOURNE has finalised its AFLW coaching panel for the upcoming season, with former Demon Pat McKenna signing on as an assistant coach. McKenna, who spent the past two seasons on Melbourne’s AFL list, will oversee the women’s backline throughout the 2019 campaign. Manager of football operations and AFLW, Daniel McPherson, said the 22-year-old will bring a unique perspective to the group. “We are delighted to have Pat join as part of our coaching team for the upcoming AFLW season,” McPherson told Melbourne Media. 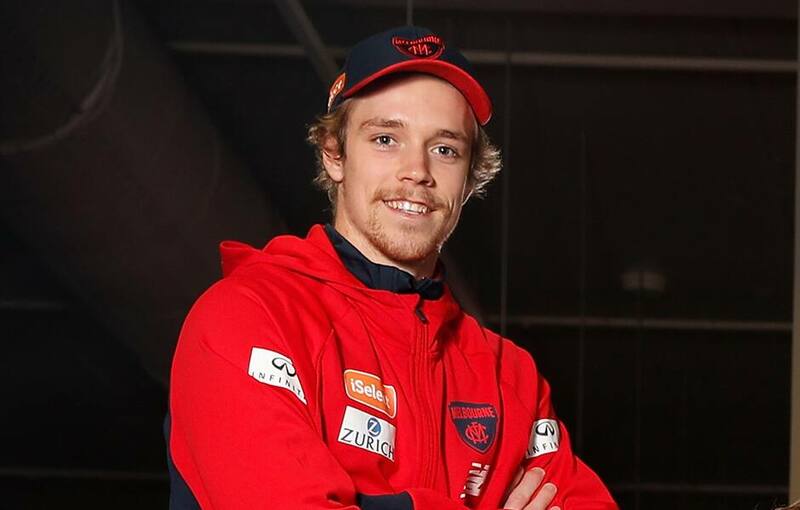 It will be the first official coaching role for McKenna, who was originally drafted by the GWS Giants at pick No.23 in the 2014 NAB AFL Draft. His sporting experience at the elite level – McKenna also captained Australia in the under-19 cricket world cup – will add great insight to the red and blue. “Having someone of Pat’s quality join our coaching team, straight out of the AFL system, will be invaluable for our AFLW playing group,” McPherson said. Under the leadership of senior coach Mick Stinear, McKenna will work alongside ongoing assistants Sam Radford (midfield) and Peter Mercoulia (forward), as well as development coaches Jane Lange, Jon Stinear and Justin Crough. In what will be his third season at the helm, coach Stinear will be eager for the ultimate success in 2019. The 34-year-old signed on earlier this year and will provide much-needed stability for the Demons, with the AFL Women’s competition expanding to 10 teams next season. Melbourne’s pre-season training kicks off on Thursday 15 November, ahead of its round one match on Sunday 3 February, 2019.